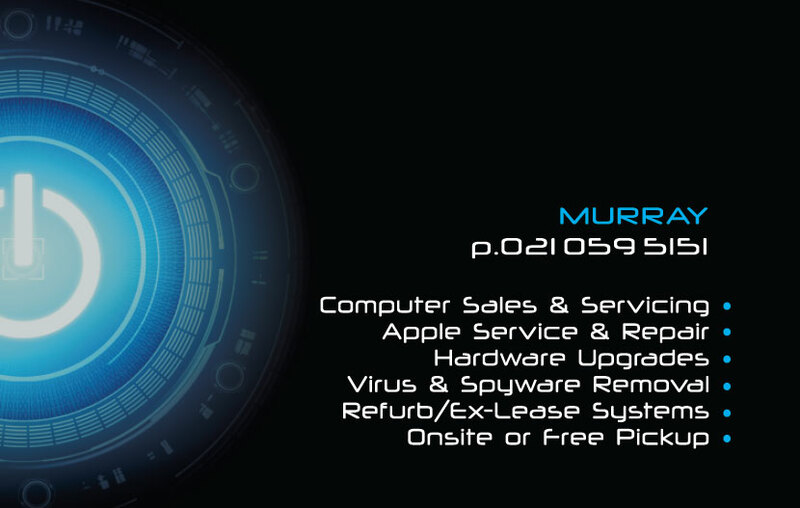 Murray has been in the Computer Repair Services field since 2000, in 2005 Circuit City Computers was formed, and for 6 years we operated a store in the central Tauranga area, since 2011 we changed to become a Mobile PC & Laptop repair company, under the same name. 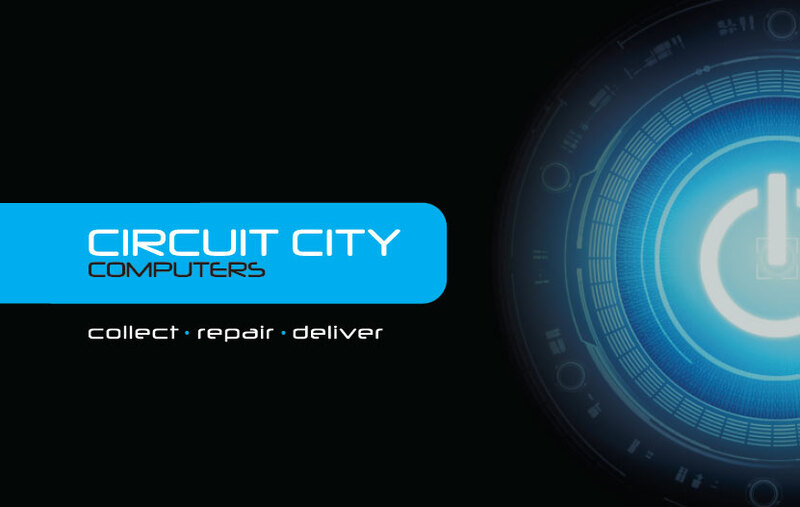 Circuit City Computer's was founded on the principal of providing the highest quality customer support while providing affordable computer repair options. Your laptops and PC's have become a standard tool for everyday communication and organization, not to mention a storage device for all of your most important personal and business information. Murray understands that the malfunction of a computer can turn your life upside down, and that's why our business is to help you get on with yours. We offer on-site and same day service to our customers, which are all performed by Murray who is a CompTIA A+ Certified Professional. Professionalism, value, quality, integrity, and expertise are the fundamentals in which we operate our business. We invite you to contact us for great services at affordable price today. 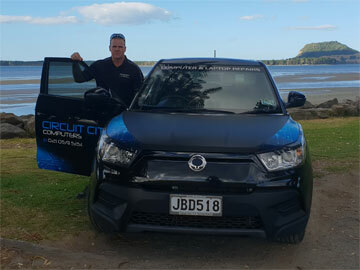 Circuit City Computers has been providing IT support in the Bay of Plenty since 2005, we have become known for our personalized computer services and this is largely through positive word of mouth! We like to listen to our customers to find out what they want, and we try to explain things in plain English. Recently we made the transition from a Retail Shop to a Door to Door Repair service, where we come to you. 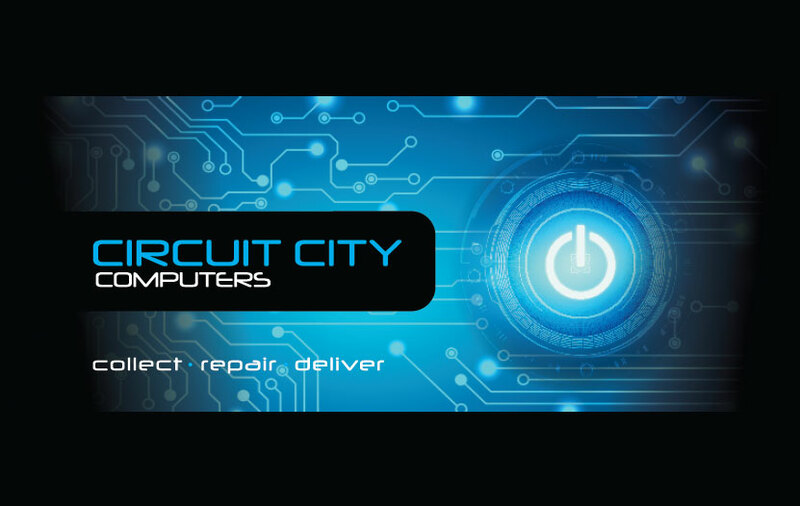 Circuit City Computers repair maintain and upgrade computer systems, at your home or business or at our place of Repair. We can also custom-build computers to ensure clients are only paying for the features and functions they want and need. We are ready to help with anything, from a simple software installation to full computer builds. We also sell computer parts, custom-built systems and Laptops. *Ex Lease Laptops and Desktops available also! We have found that once a customer finds a computer company they trust, they remain with that company. We realise this and strive to put our customer’s needs above all. The demand for Mobile computer repair services has increased rapidly and with our emphasis on personalized service, we have taken a huge step in this direction. Most of us today have busy lives and sometimes its hard to find time to get everything done, so we’re here to make that easier! We now offer a FREE Pick up and Delivery service. We’ll look after everything from start to finish. That includes collecting your PC or Laptop from home or work, and returning it to you once the job is complete. Just tell us when and where and we will endeavour to be there to pick up, and you still only pay our standard inspection fee of $60. Murray at Circuit City picked up my Mac laptop, fixed it and dropped it back off. Pretty cool service. Highly recommended. Had the family laptop repaired by Circuit City Computers. They did an excellent job in very quick time at a great price. It runs like new now! Would definitely recommend! !